Lot Size: 0.24 Acres / 10298 Sq. Ft. Directions:Take Wooster St, to right on 17th St then right on Queens St , property on left. SchoolsClick map icons below to view information for schools near 1809 Queen Street Wilmington, NC 28403. 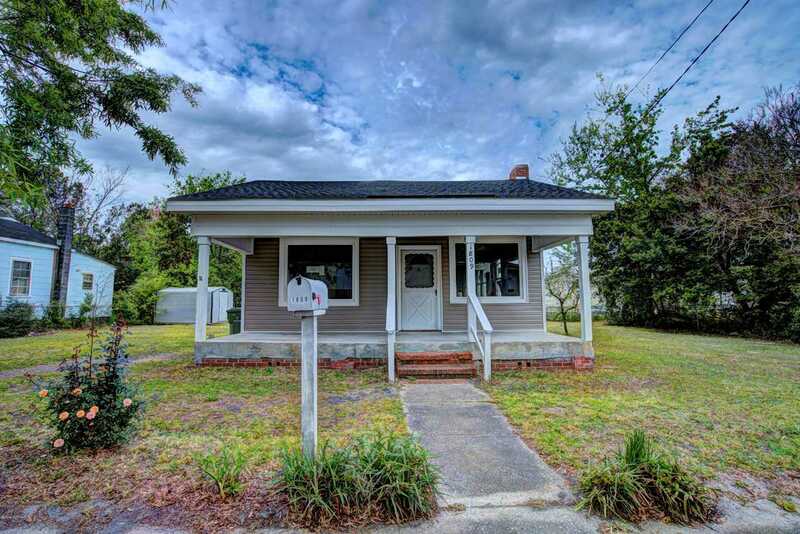 Listing provided courtesy of NextHome Cape Fear.